Actress Priyanka Chopra is now Priyanka Chopra Jonas on Instagram. There is, however, no change on Twitter and Facebook. 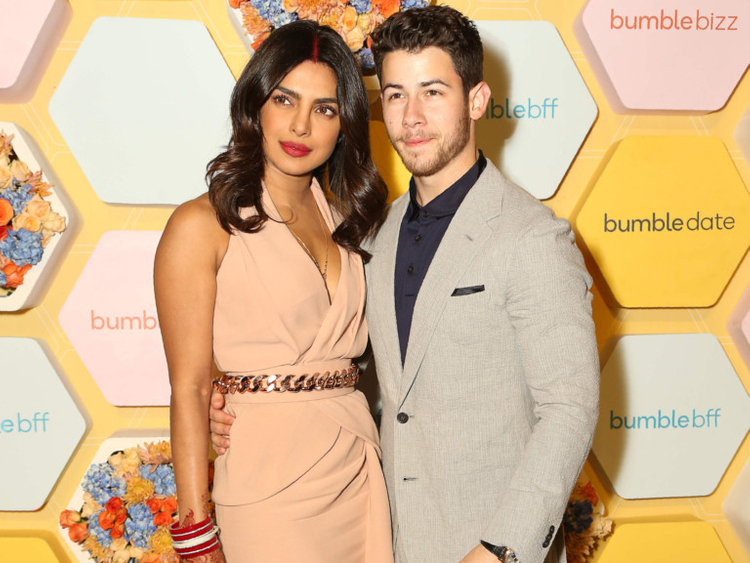 The name change comes just one day after Chopra and Nick Jonas, who tied the knot last week, made their first appearance as a married couple at the launch party of Bumble, a dating application, in New Delhi. Bumble was launched in India officially at an event here on December 5. The couple hosted three-day wedding festivities at Jodhpur’s Umaid Bhawan Palace, where they exchanged wedding vows as per both Christian and Hindu rituals in two separate ceremonies. Their pre-wedding rituals at the celebrations, which saw participation from just a little over 200 guests, included a henna ceremony. There was also a glitzy musical sangeet evening.